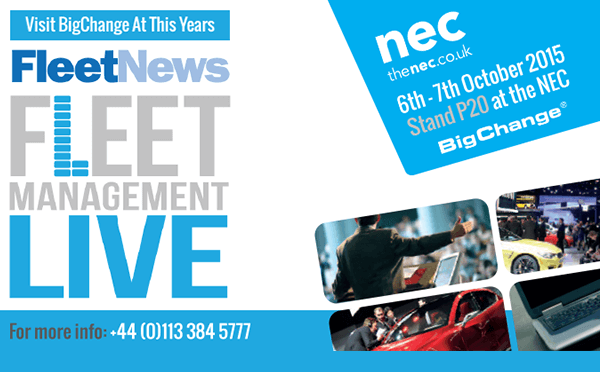 Leeds, UK, 09th October 2015 – We met hundreds of Fleet Managers, HR Professionals and Finance Managers at this years Fleet Management Live show that was held at the NEC from the 6-7 October 2015. It’s the biggest exhibition for fleet management and a terrific opportunity for us to share our latest developments with the industry. This year we unveiled a special edition of JobWatch aimed at companies with fleet cars, combining our Vehicle Tracking system, Mobile Workforce Management App and powerful Fleet Management functionality. With the recent European Court of Justice ruling regarding the working time directive, Fleet Managers at the show were very interested to hear about how our JobWatch and JourneyWatch tracking solutions completely automate time-sheets, providing a robust way to capture the exact travel time to the first job of the day and back home again at the end of the day. 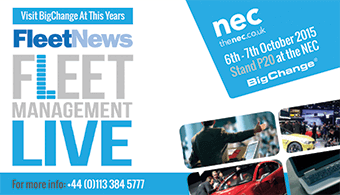 We look forward to the next Fleet Management Live show in 2016.